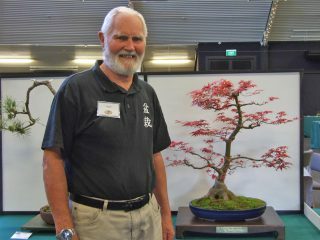 High quality bonsai on display, informal demonstrations and an opportunity for you to get help with your own bonsai. The annual show will be at the Hamilton Gardens Pavilion. 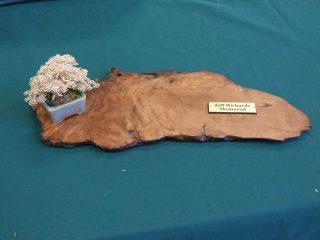 At each Annual Show the club awards various certificates for displays, as well as the two trophies below.